Disruptive Innovator: Create and Break Bread! Did you know that cinnamon may help regulate blood-glucose levels? Did you know cinnamon is MADCookie's favorite spice? 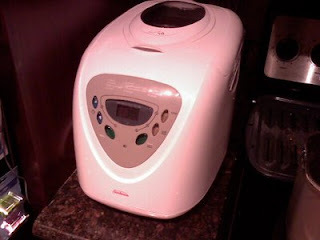 Did you know you can make loaves and loaves of bread and freeze the bread? 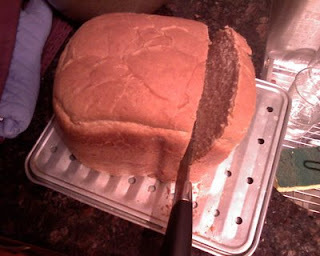 Defrost the loaf by putting in back in the refrigerator. OR ... Freeze it in slices and then toast a frozen slice in the toaster when you make cinnamon toast. This works great for bagels. Congratulations on a terrific purchase!!! !